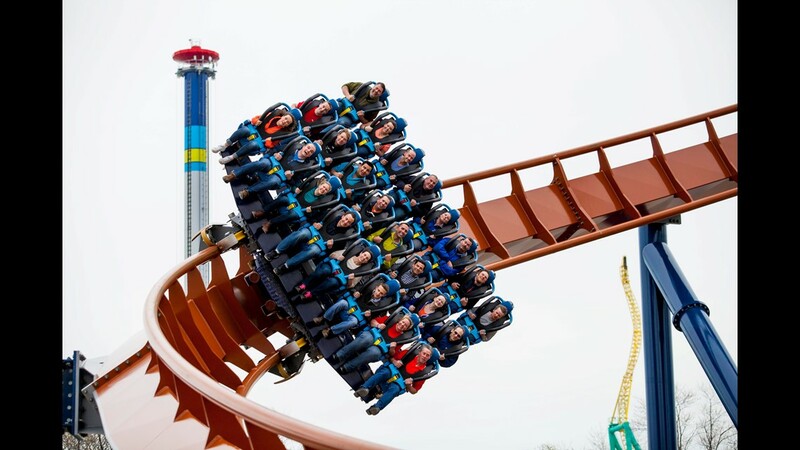 What a dive! 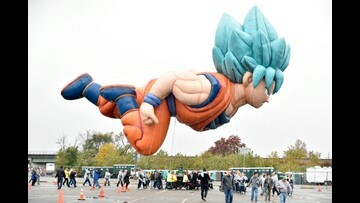 That may not sound like a particularly complimentary statement. 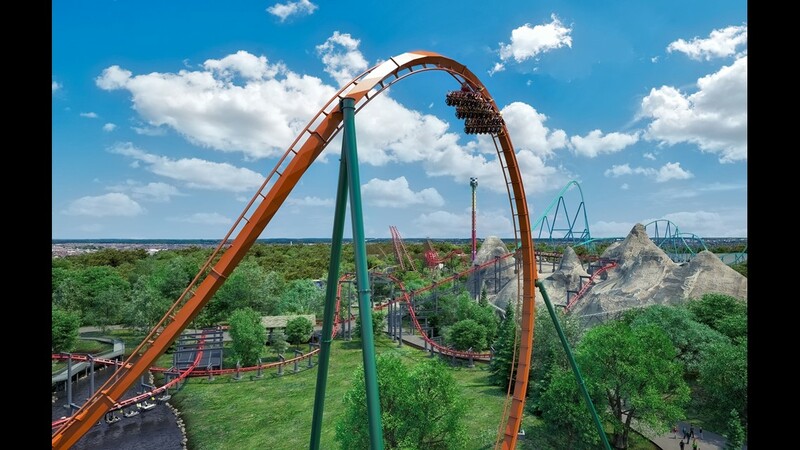 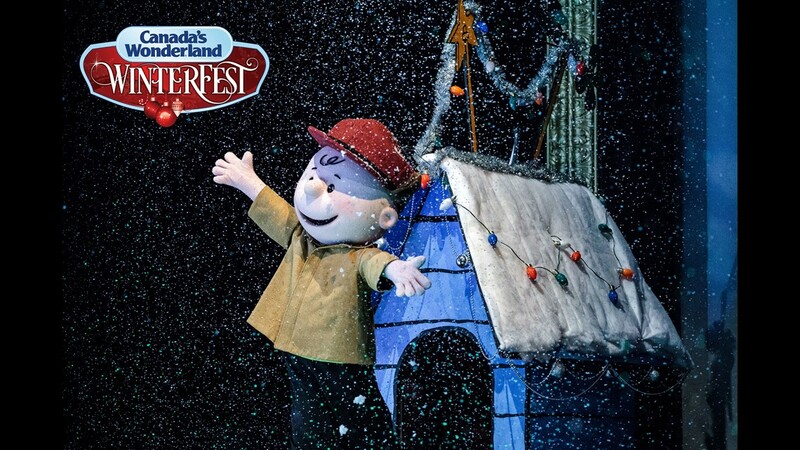 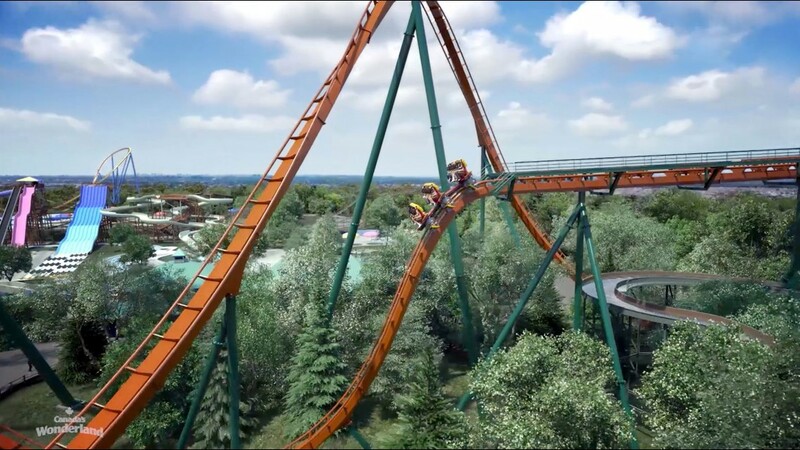 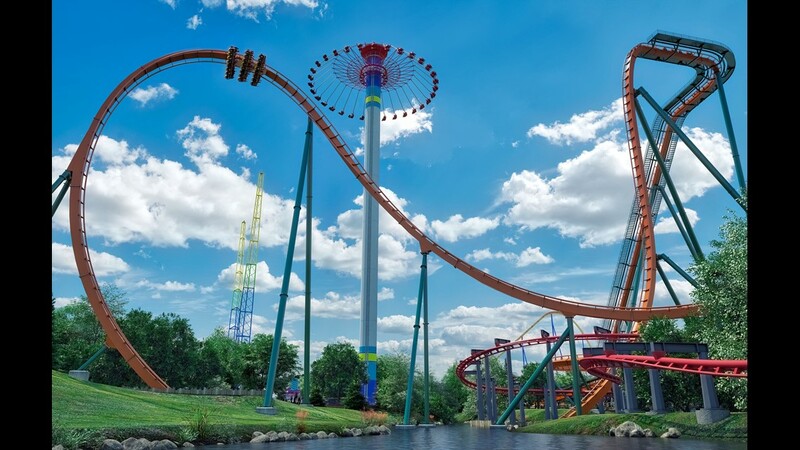 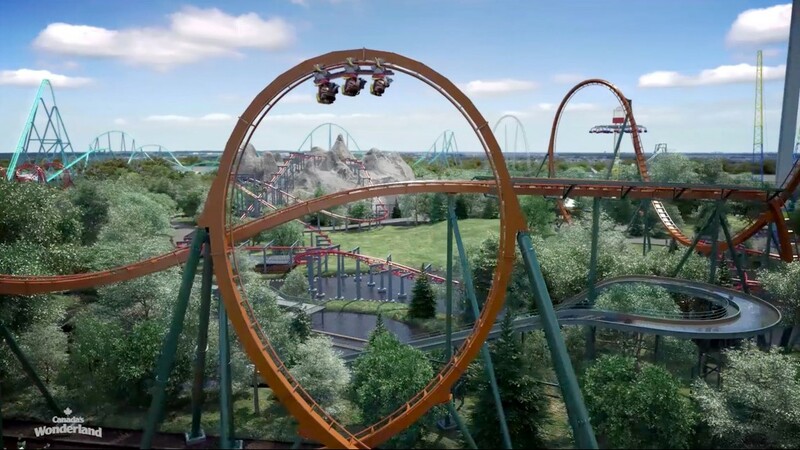 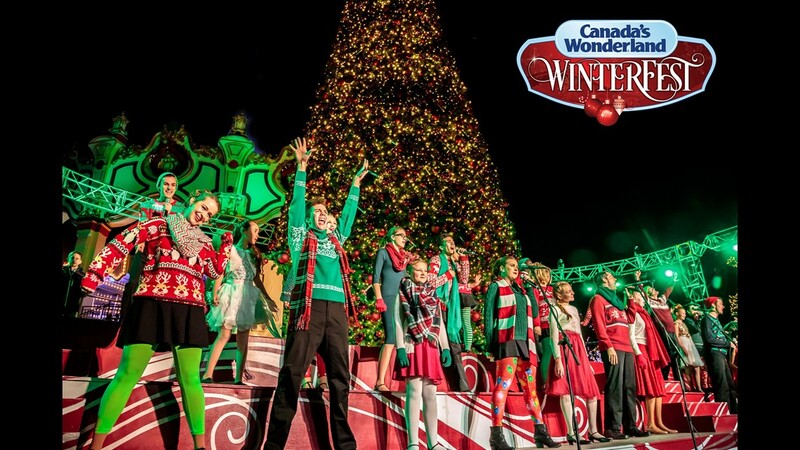 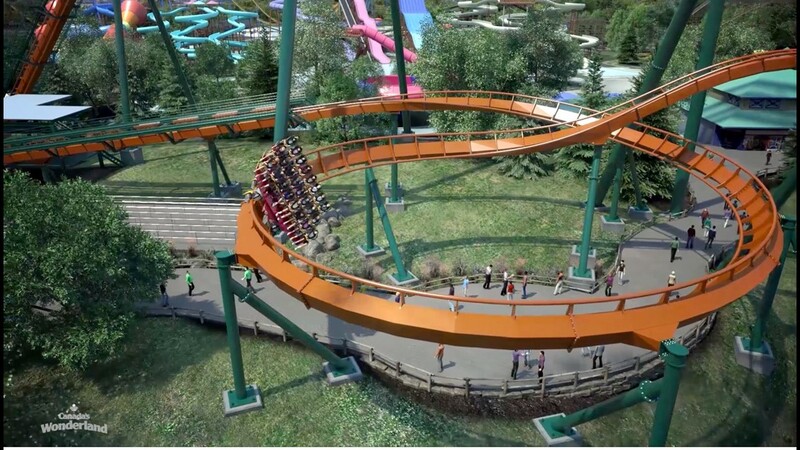 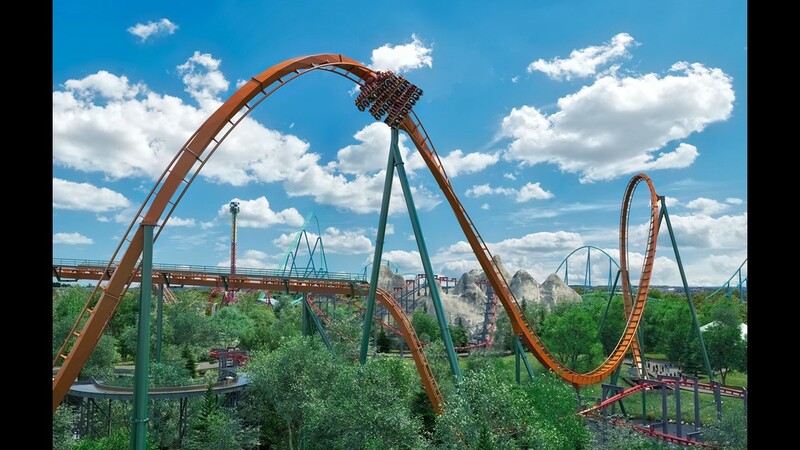 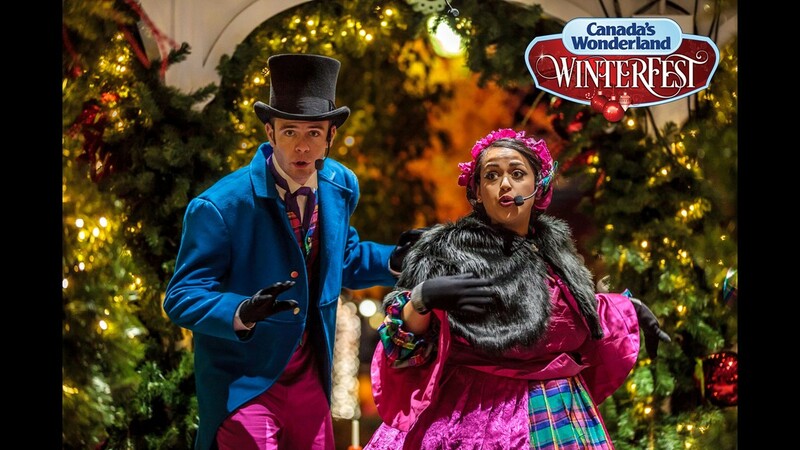 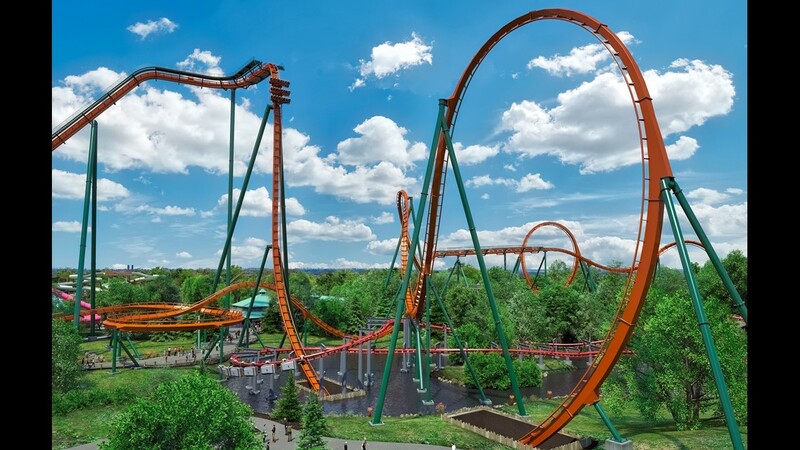 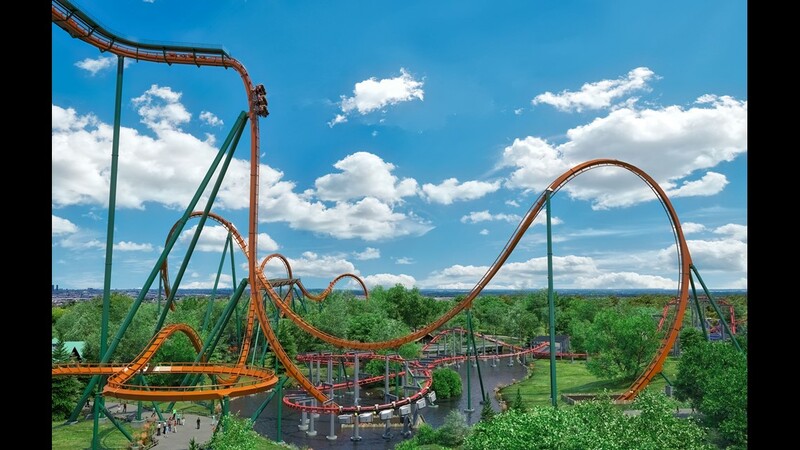 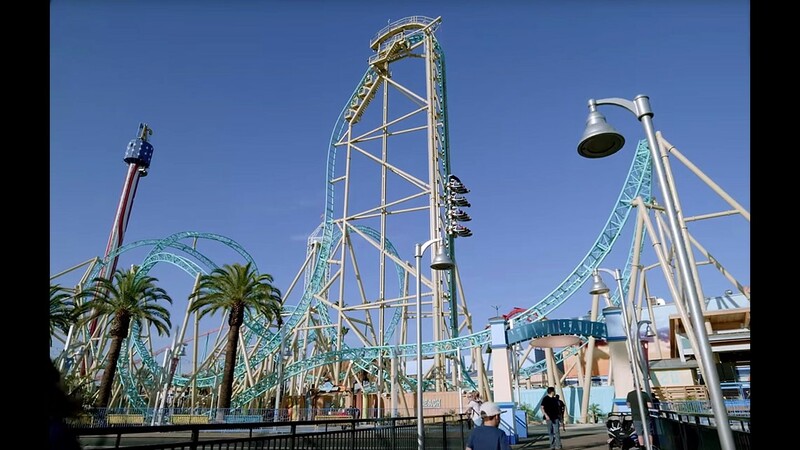 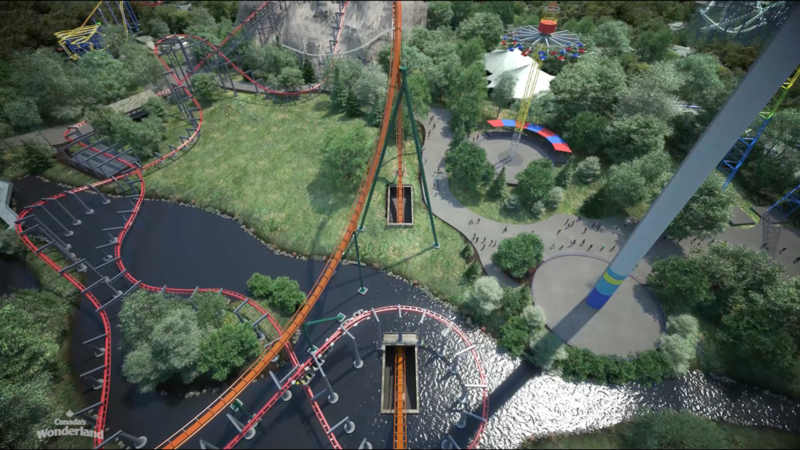 But Canada’s Wonderland, located near Toronto in Vaughan, Ontario, will welcome the declaration beginning in spring 2019.